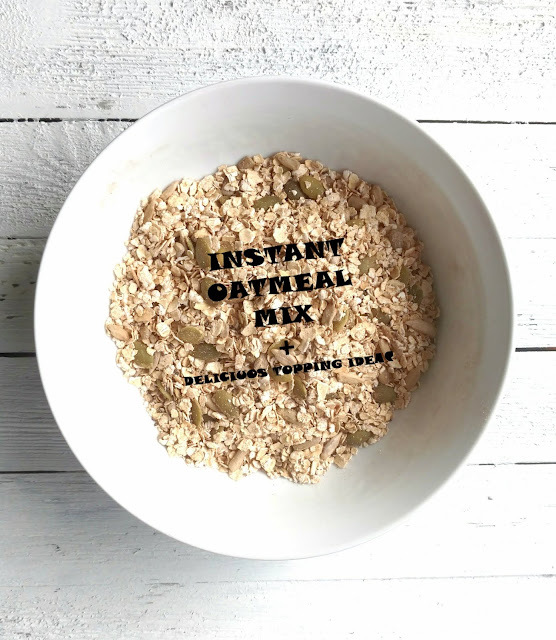 This is such a simple recipe but you are sure to hear the chips scraping the bottom of the bowl soon after the party starts. It is a hit in my house and it is something I bring to potlucks and friends' casual dinner parties. 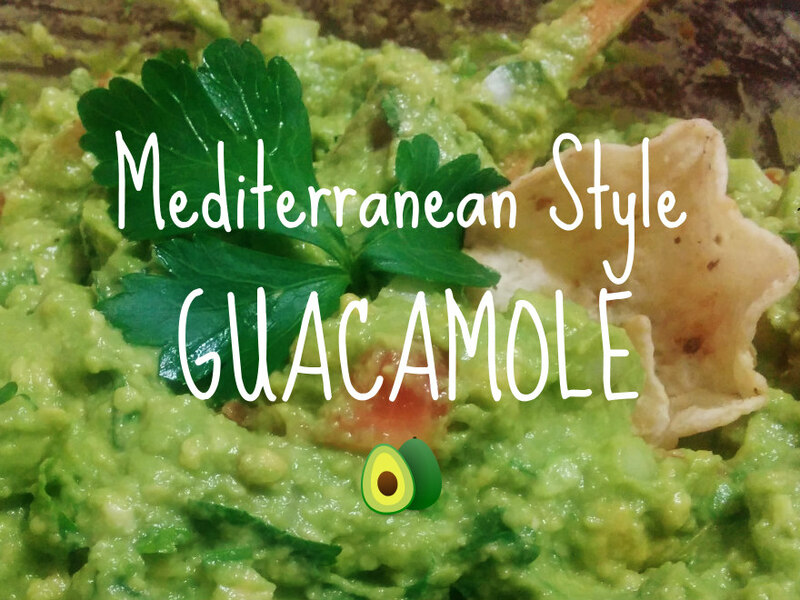 I call it my Mediterranean Style Guacamole because I grew up on mostly Mediterranean cuisine and when I first encountered guacamole I had to give it my own spin in order to fit my family's taste bud preferences (sorry cilantro lovers). This guacamole is chunky and bursting with fresh flavors. It takes less than ten minutes to put together and it is sure to give you another reason to fall in love with the beauty of avocados. Scoop the flesh of the avocados into a bowl and mash with a fork or a potato masher. I prefer the potato masher because this makes a chunkier guacamole. 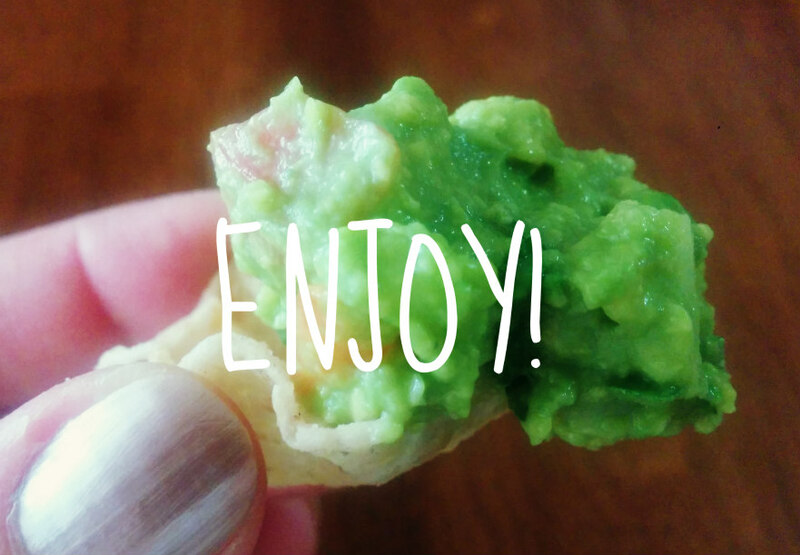 If you don't like chunks of yummy avocado in your mouth, go for the fork mashing. Seed the roma tomatoes and save only the flesh. This is quite easy to do with this type of tomato, since they have less seeds ( hence less waste). Just cut the tomatoes lengthwise and scoop the seeds out. Chop the onions, tomatoes and parsley into small pieces (more like a dice). Mix with the mashed avocado and add the juice of 1/2 lemon ( which equals roughly 1.5 tbsp of lemon juice), the salt and black pepper. Mix, taste, and adjust the spices. Garnish with a few sprigs of parsley and some kalamata olives and you are done. It is that easy!